A well thought out hotel for you ! 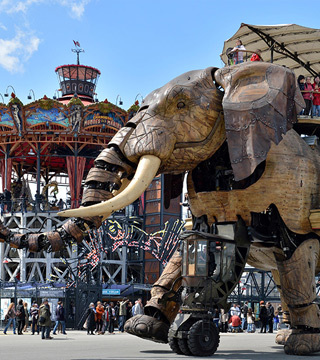 Our Nantes hotel will offer you an ideal break to discover the city of Nantes or participate in various events and events organized by the city of Nantes. Our commitment: to provide you maximum wellbeing at the best price. Single or family rooms, they are equipped to ensure a comfortable stay. 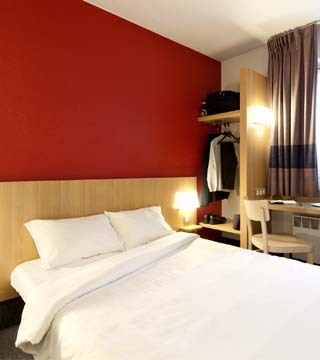 For your hotel reservation, we suggest you book directly online on the website of B & B Hotels in France. Restaurants, attractions or museum ? 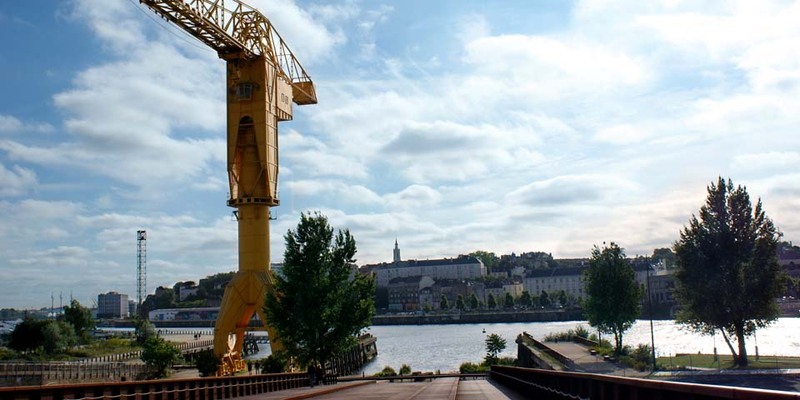 We have selected the best places to spend a pleasant day near our hotel in Nantes.